With the new redshirt rule in place for the 2018 season and players available to play in up to four games while still maintaining their redshirt status, we thought it would be prudent to keep track of how the Huskers are doing in that regard. The following will be updated each week to reflect participation among freshmen and redshirt-eligible players. Some names, like quarterback Adrian Martinez, won't be included for obvious reasons. Walk-on players will be added to the table as they see time on the field. Update (10/7/18): Sophomore wideout Tyjon Lindsey was, up until this week, listed in our tracker. He played in 2017 as a freshman and tallied 76 yards on 12 catches. 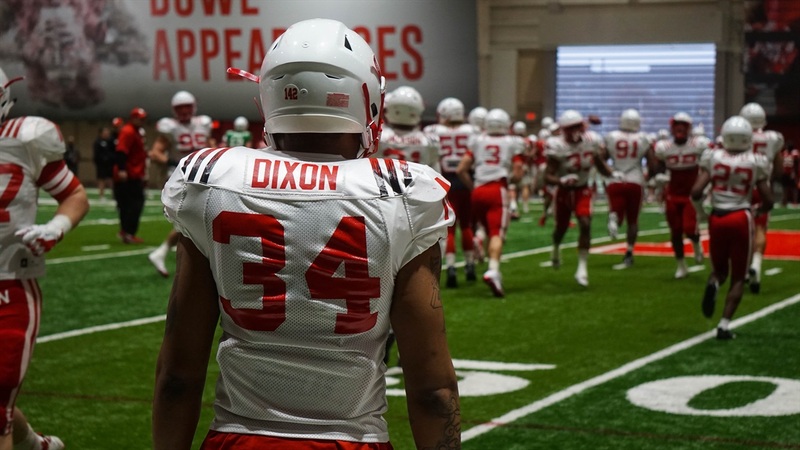 He appeared in each of Nebraska's first four games but, facing the potential of playing against Wisconsin and losing the eligibility to redshirt in 2018, Lindsey decided to transfer. He's heading to Oregon State. So, we've removed him from the above list.